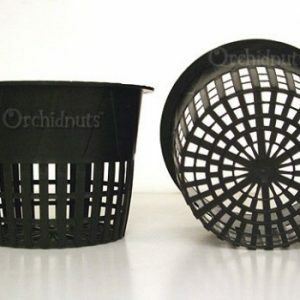 Pots & Containers for Hydroponics. 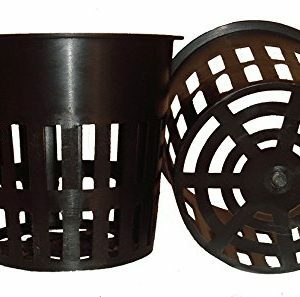 Shop Cannabis Hydroponics Pots. 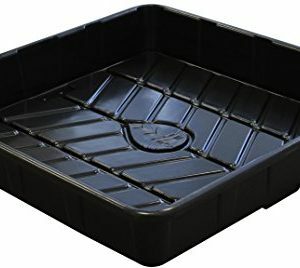 Shop Pots & Containers for Cannabis Hydroponics Systems. 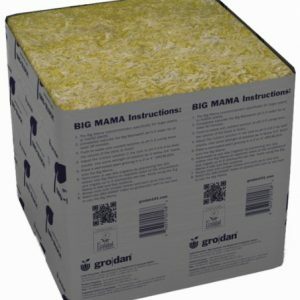 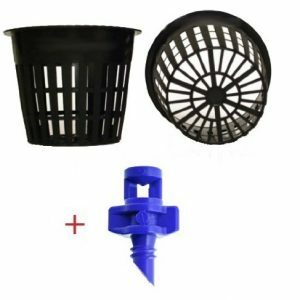 Affordable Hydroponics Pots & Containers for Growing Weed. 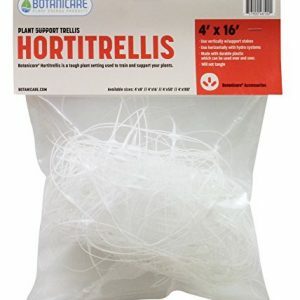 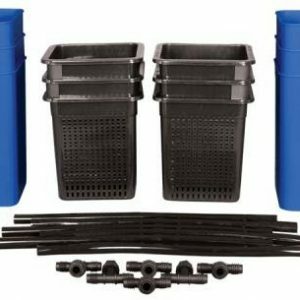 Find Pots & Containers for building a Hydroponics System to grow cannabis. 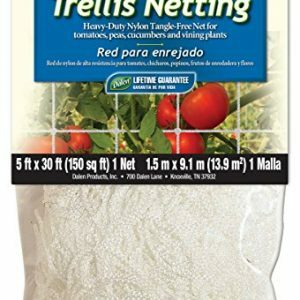 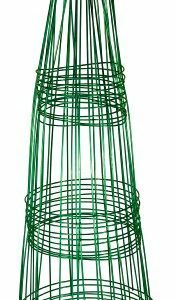 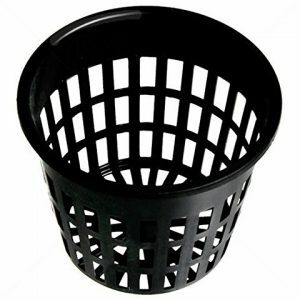 Great affordable prices on UV-Resistant Mesh Net Pots & Lids for Hydroponics Systems. 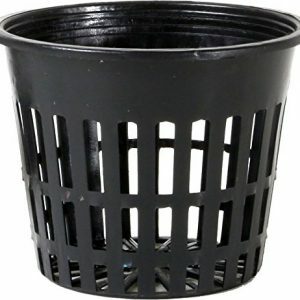 Hydrofarm buckets on sale. 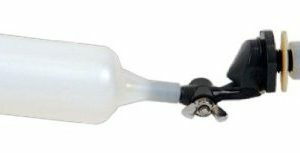 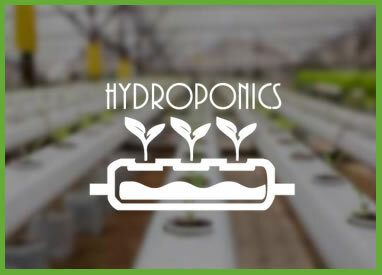 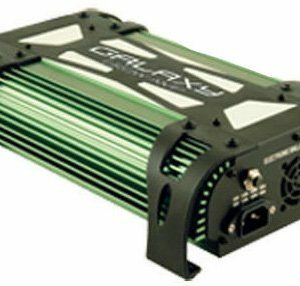 Be sure to check out our review of the Best Hydroponics Systems for Growing Weed Indoors 2016-2017.